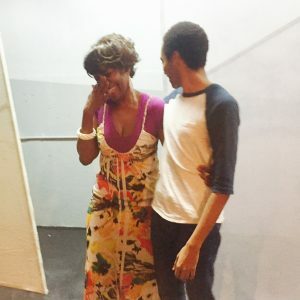 “She couldn’t take it, she couldn’t even look at me,” Ruffin recalls, still shaken, a few hours later sitting on the Synchronicity Theatre stage with Henry. The actors are relaxing on the living room set they share in Act II of the thought-provoking and sometimes incendiary world premiere by playwright Lee Nowell. 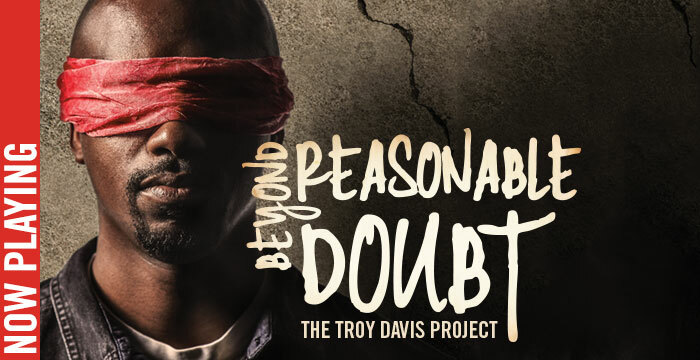 Running through Sunday, “Beyond Reasonable Doubt” is hardwired to spark debate and prompt conversations with audiences and the play’s acting ensemble alike as the drama examines all angles of the still controversial Troy Davis case. 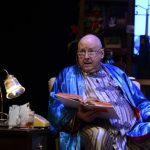 Depending on which performance you catch, the play’s two acts alternate to offer a different vantage point, fresh characters and an alternative lens with which to view the case. A talk back with the audience and the cast follows each performance. In 1991, as Georgians will recall, Davis was convicted of the 1989 murder of Savannah police officer Mark MacPhail. Seven of the nine witnesses who testified to seeing Davis kill MacPhail later recanted their testimony in a case that went all the way to the U.S. Supreme Court. Davis was executed on September 21, 2011. 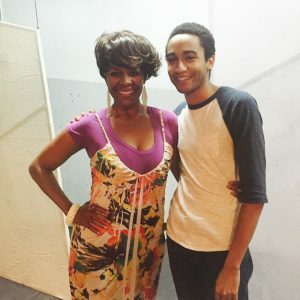 As a kid attending Chamblee High School, Ruffin followed the Troy Davis case while Henry, perhaps best known to Atlanta audiences for acting opposite Pauletta Washington in “Crowns” at the Southwest Arts Center, followed the case on CNN. In the final moments of “Beyond Reasonable Doubt,” the script calls for a fiery exchange between Ruffin and Henry. 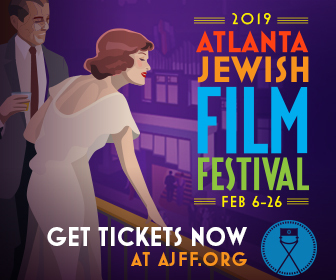 While their characters are fictitious, each is deeply rooted in real-life Atlanta. 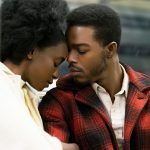 As Curtis, Ruffin plays a Westminster private school kid now attending Morehouse College, whose father has been murdered. Curtis joins a protest rally to support the family of Mark MacPhail. 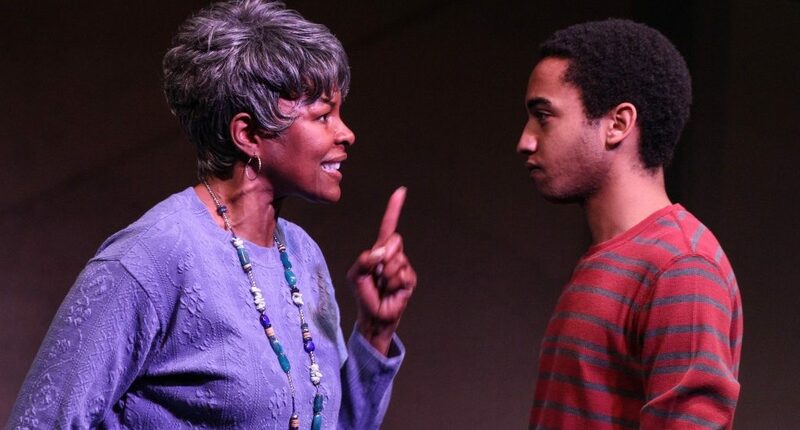 Henry plays Mary, his firecracker of a grandma, a woman who proudly marched with MLK in Selma and who believes the black life of Troy Davis matters. 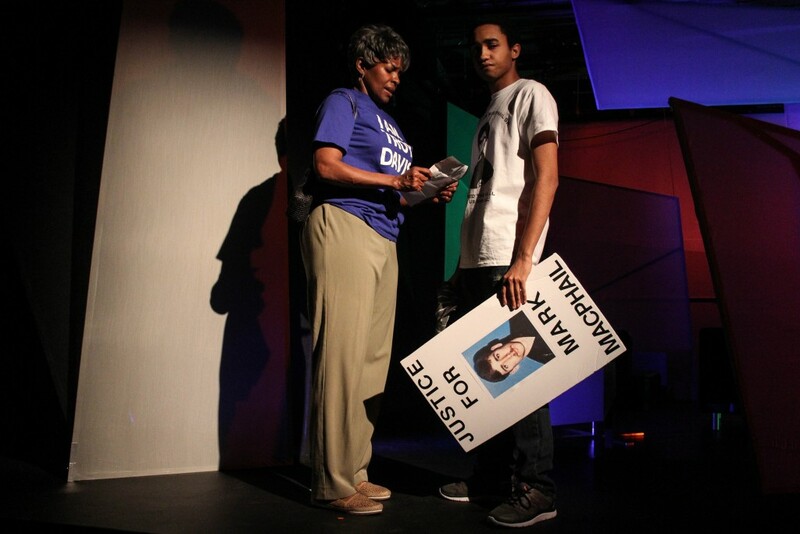 It was a line that originally came out of playwright Lee Nowell’s mouth during rehearsal. Henry immediately shouted for the stage manager to write it down so it could be inserted into Mary’s dialogue. For Henry and Ruffin, it’s become one of their favorite moments in the play. 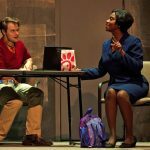 When the world premiere run of “Beyond Reasonable Doubt” ends this Sunday at Synchronicity Theatre, the impact of the play will remain with both actors. 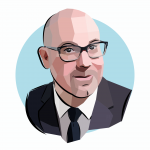 Good piece. 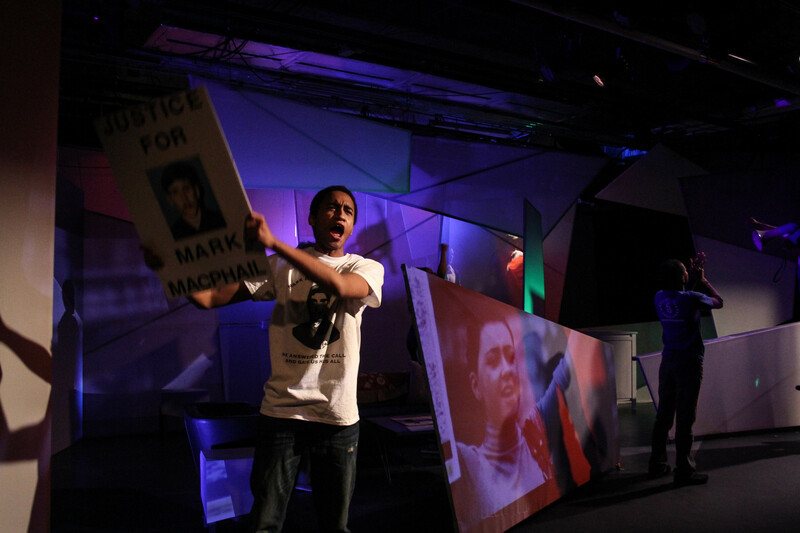 Beyond Reasonable Doubt is a well done and intense production and performance. Please clarify though…you mean that Spelman student was disgusted by the character (Curtis) and people who think like him, right?